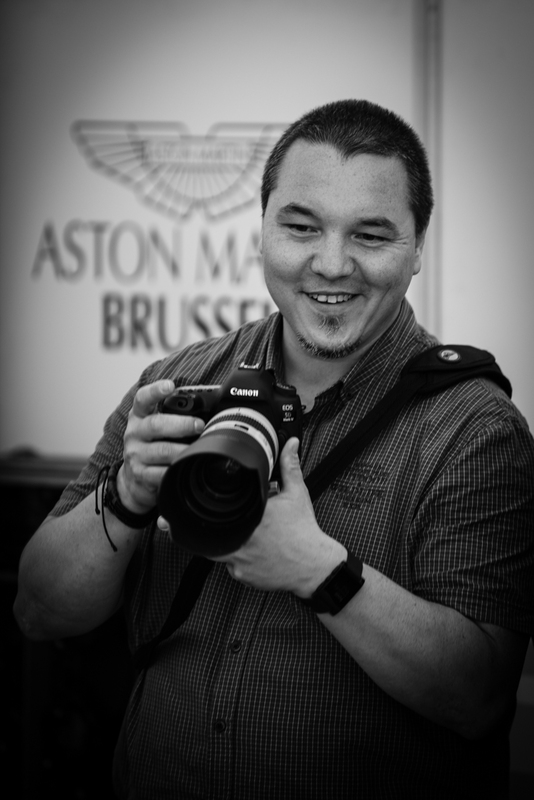 After being introduced by a mutual friend who was convinced about my personal distinctive style of photography being a perfect match for the exclusive Aston Martin Brussels Racing stable I’ve performed a try out at the Blancpain GT Series-BRCC in 2014. The results proved we share the same eye for quality and fine art and soon the perfect marriage was born. As their house photographer, I have carried out several assignments in the past few years within and outside Belgian borders mainly as a car racing photographer but also portraits, team and press events. 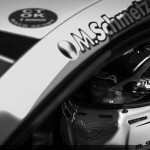 The photos are regularly published in the exclusive Aston Martin magazine “ONE”. Please visit the Publication section for more information. The first issue of 2017 also contained an interview titled “Stef Oers – un photographe pas comme les autres…” in Dutch and French, about my activities as a racing photographer. Below next to some of my work for Aston Martin, you can also find action pictures of Karting pilots.